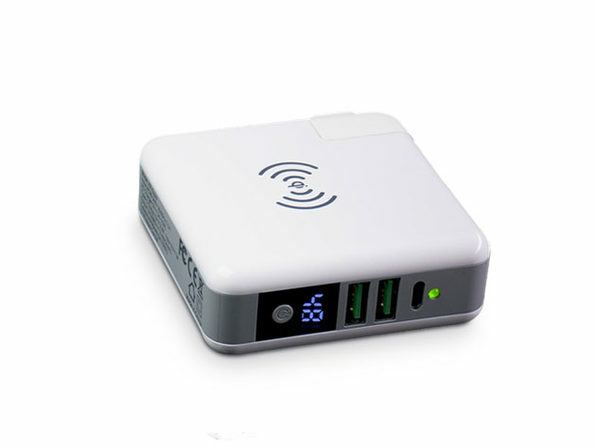 So smooth, so attractive...it doesn't get much better than the Apple USB wall plug. 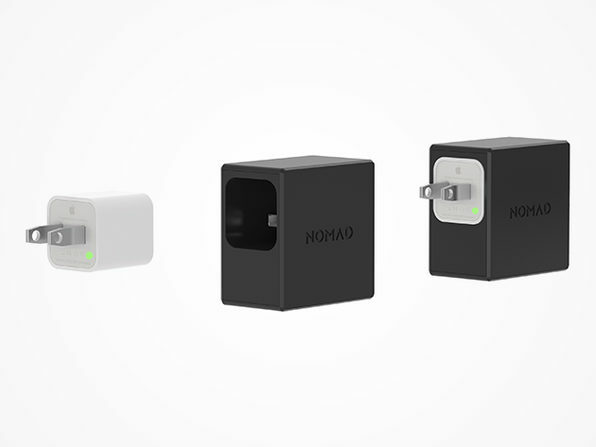 NomadPlus acknowledges the presence of true greatness--it doesn't replace your charger, it makes it better. 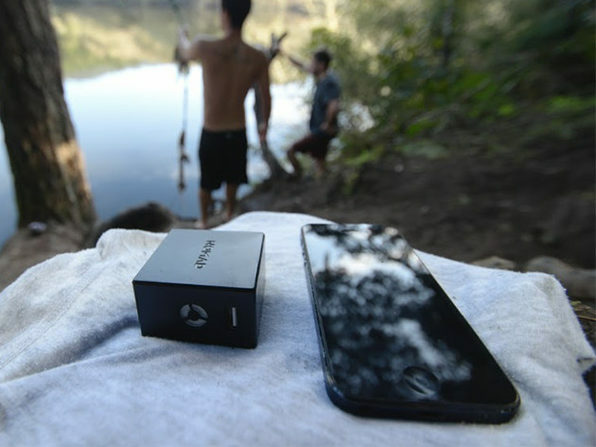 Slip it inside the NomadPlug and charge your phone and internal 1800mAh backup battery via wall outlet. 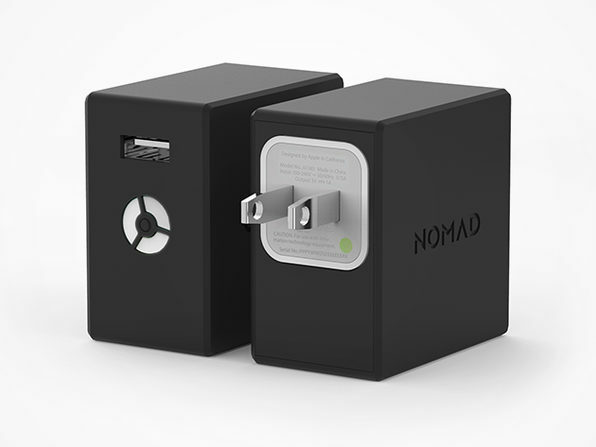 When you unplug, NomadPlus goes from average wall charger to clutch portable battery. 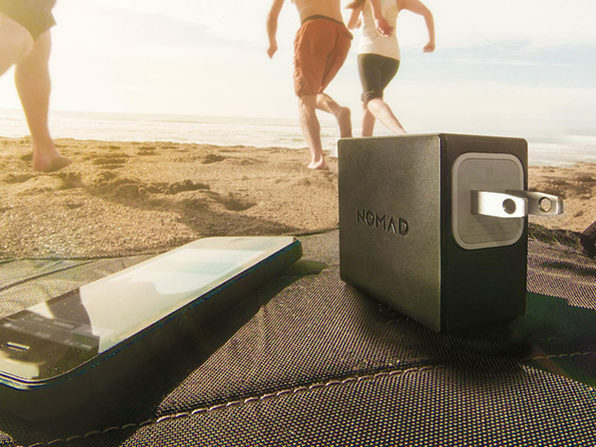 From the wide open roads to the wall, NomadPlus will keep you powered.